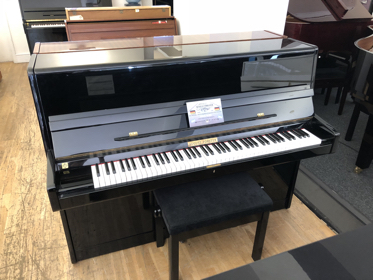 As one of the UK's leading piano dealers we are fortunate to be able to offer an extensive range of pre-owned pianos. 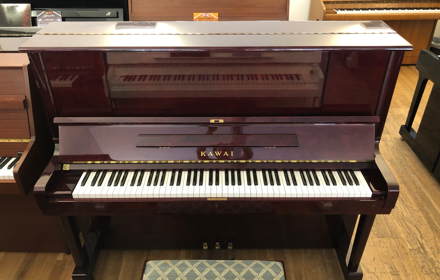 Each piano goes through the full regulation and set up process in exactly the same way as new pianos, and where necessary parts are replaced or renewed. 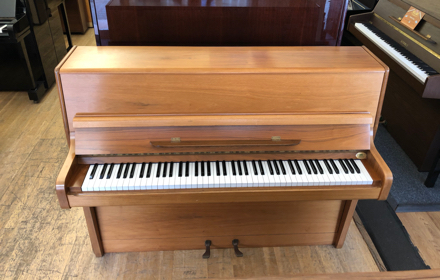 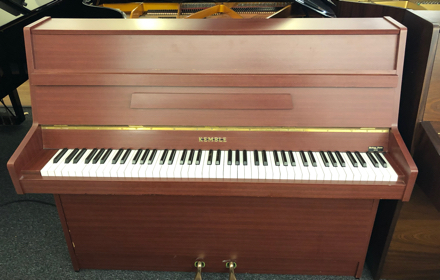 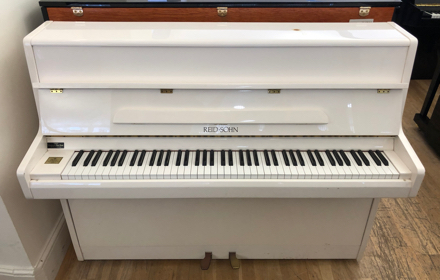 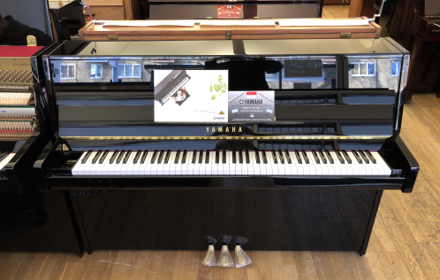 These pianos receive at least two in-house tunings in order that we can assess their stability, and once we are satisfied that they are structurally sound they are made available for sale. 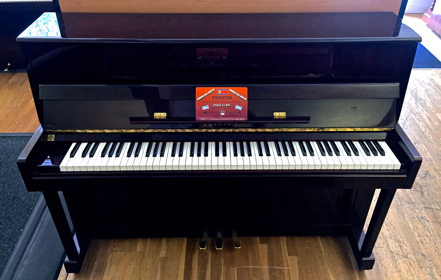 Where there may be casework damage, we, as a rule, leave the repairwork to the potential customer‘s discretion. 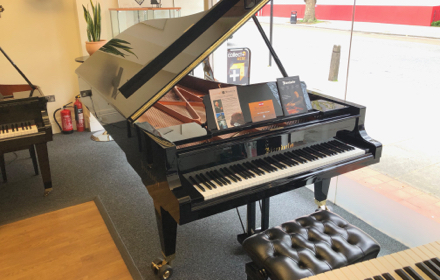 Often it is not too severe, but in order to keep our prices as competitive as they are we allow ourselves to be guided by the client. 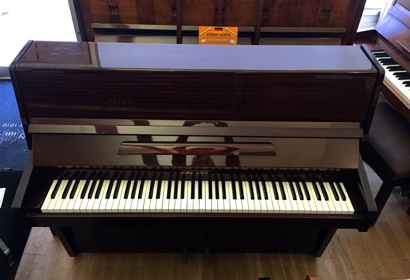 We have our own repairers and polishers, and will carry out any work as requested; prices are arranged at the time of purchase. 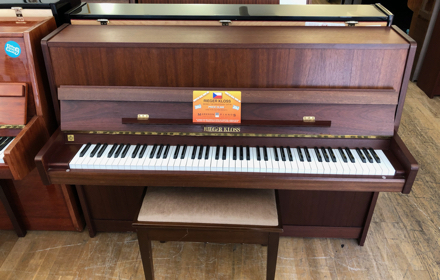 Our stock of pre-owned / secondhand pianos is continually changing so please CALL US on 020 7935 8682 for new arrivals.